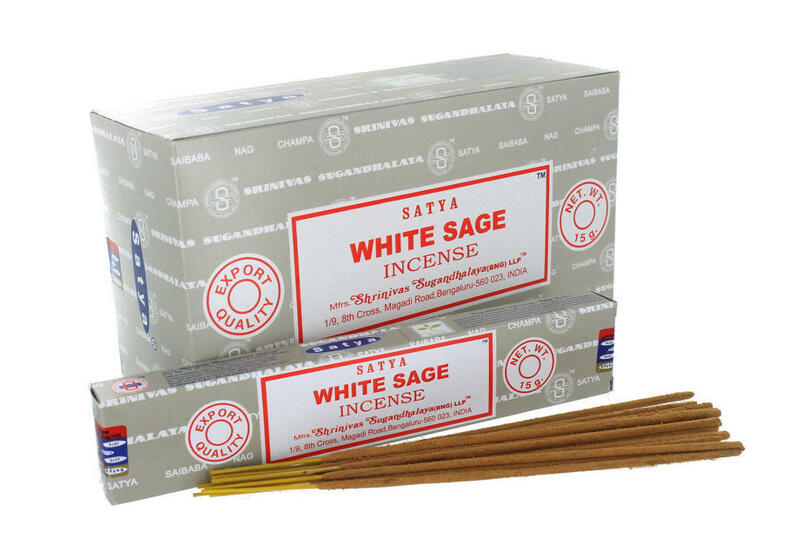 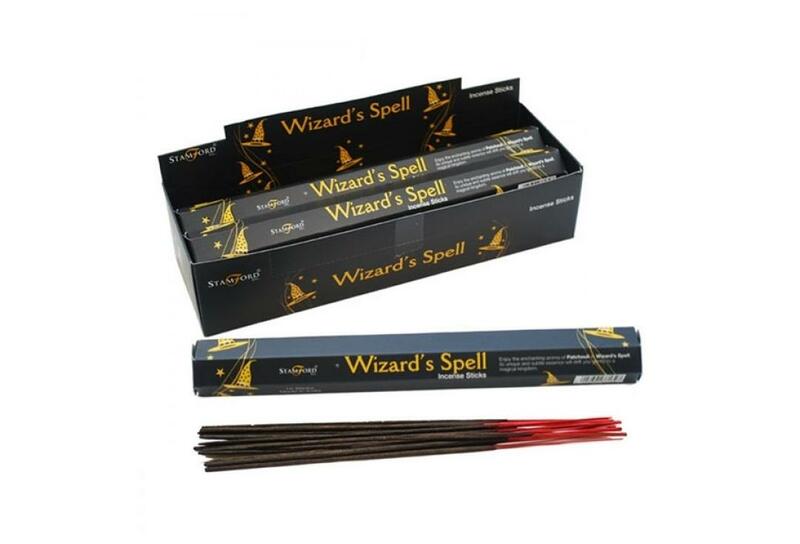 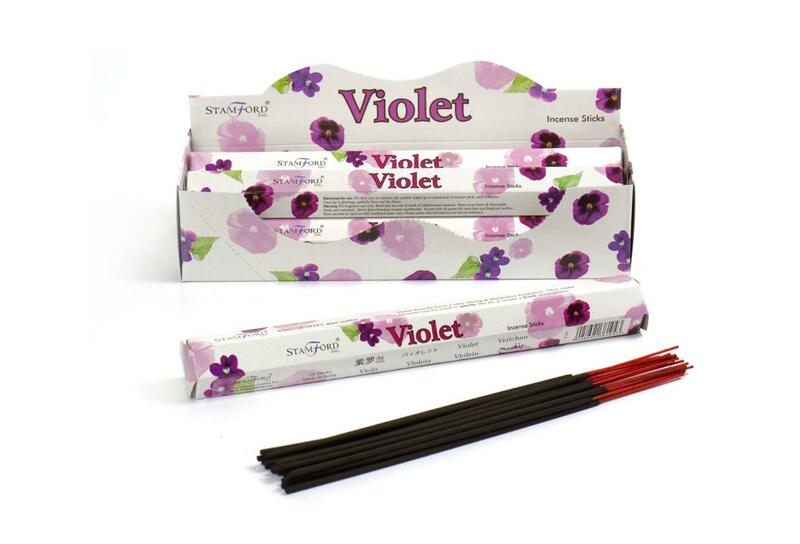 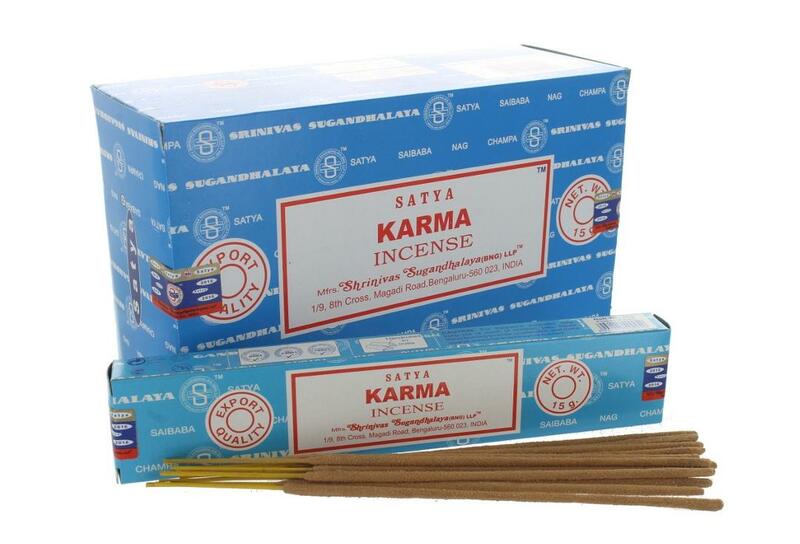 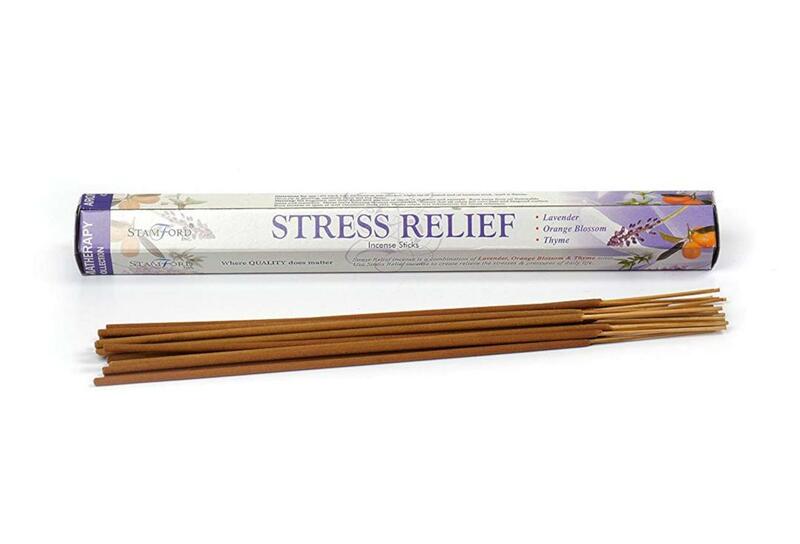 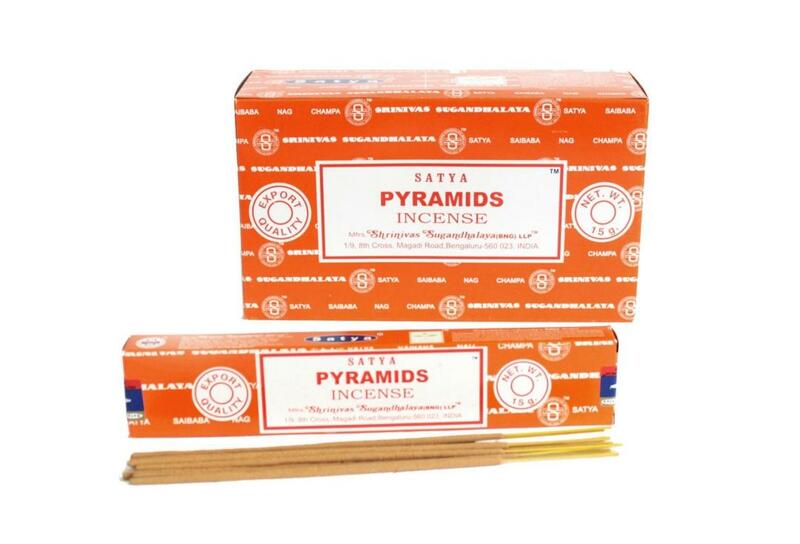 This uplifting incense, is ideal for creating a feeling of peace and serenity when meditating, Karma is one of the many Satya incense scents we stock. 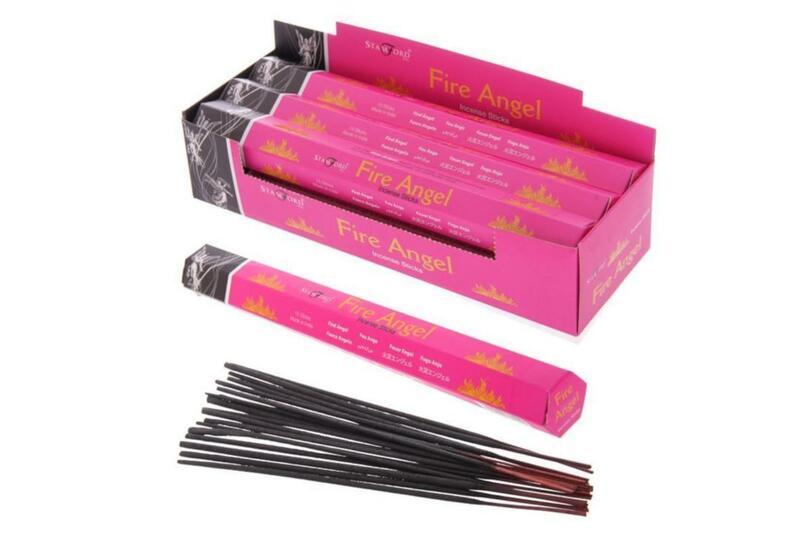 Ever popular and fantastic quality makes these a winner. 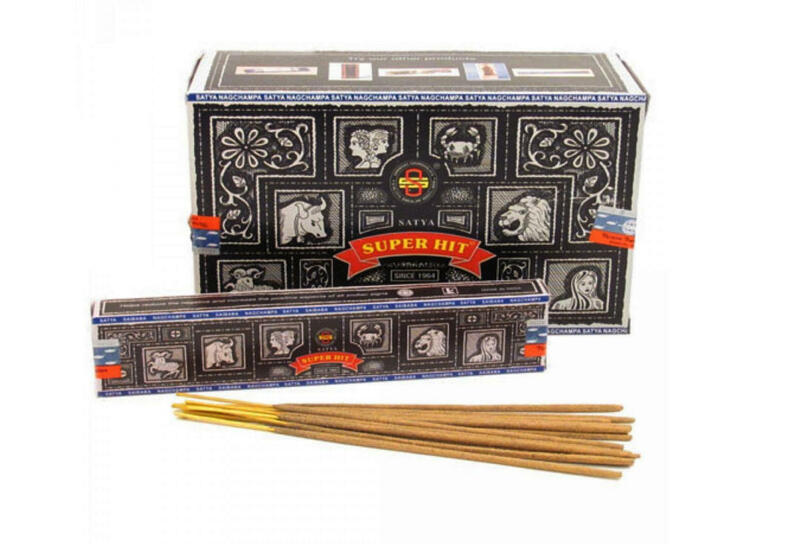 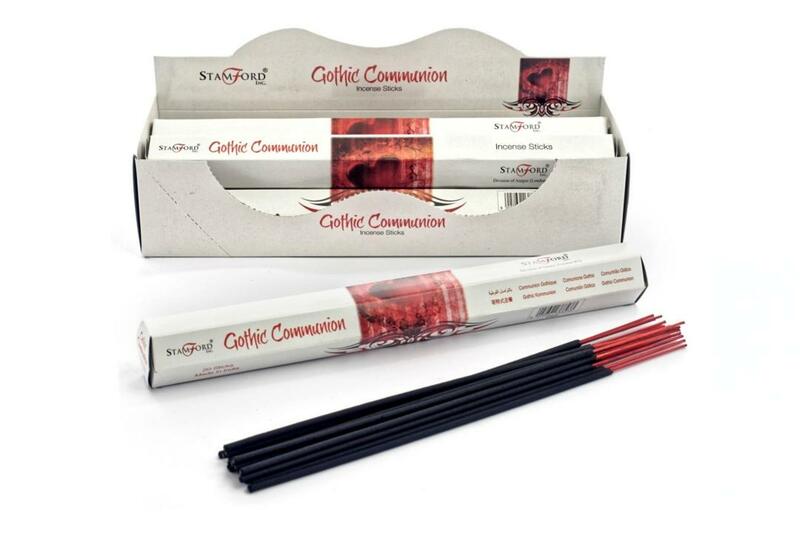 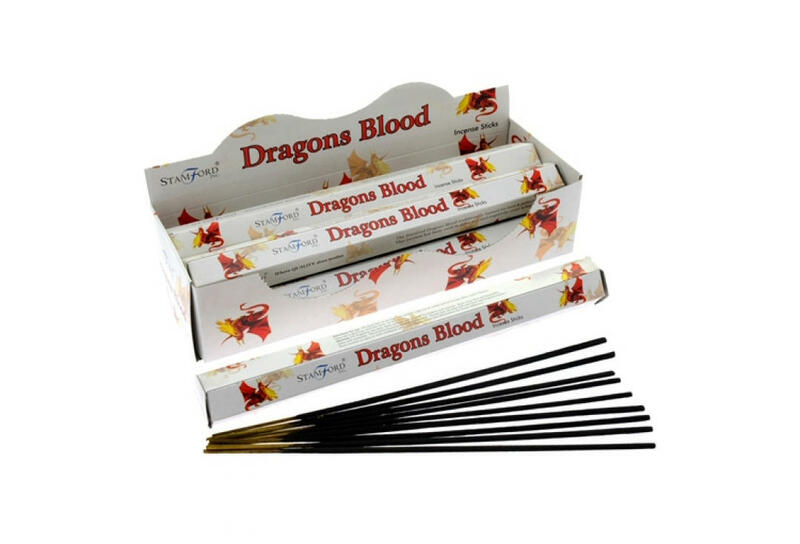 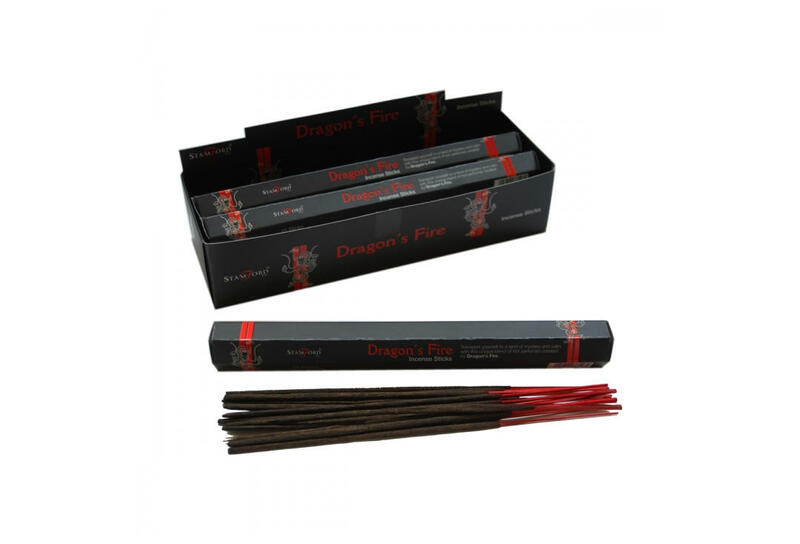 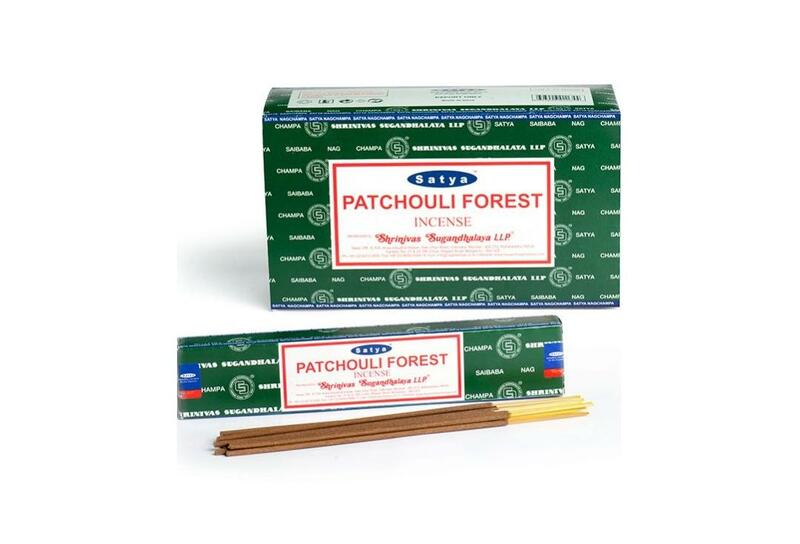 The sticks are hand rolled and each pack contains 15g - which is approximately 12-15 sticks, each of which lasts between 25-40 minutes depending on their location when lit - in a draughtier location they will burn down quicker. The resulting aroma will linger around your room for hours. 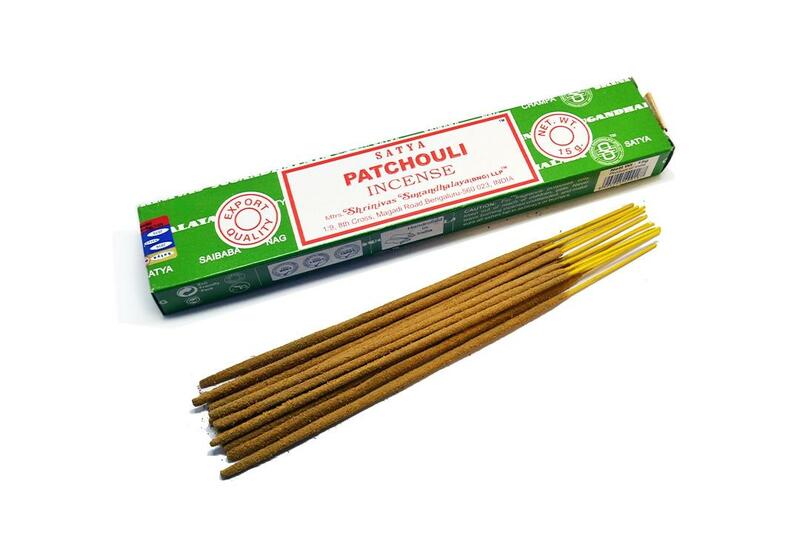 Please make sure you do not leave candles and incense unattended, making sure that they are placed firnly in a stable suitable holder on a flat even surface. Not sure which scent to choose? 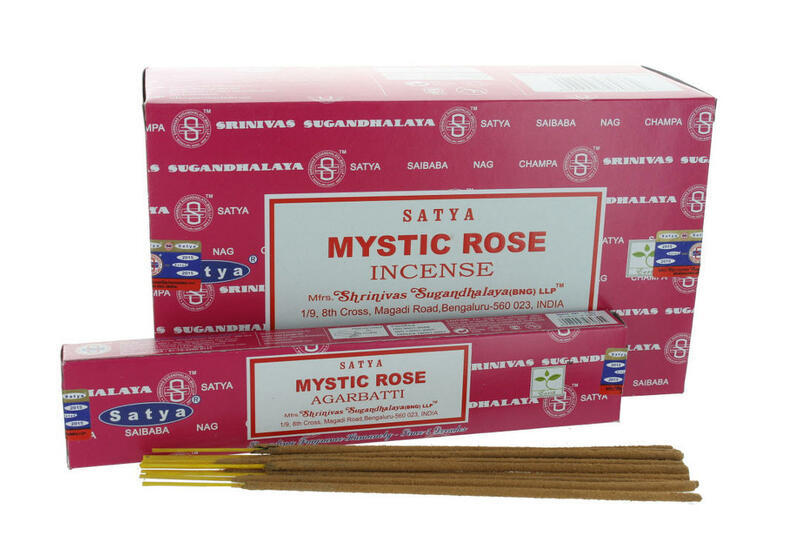 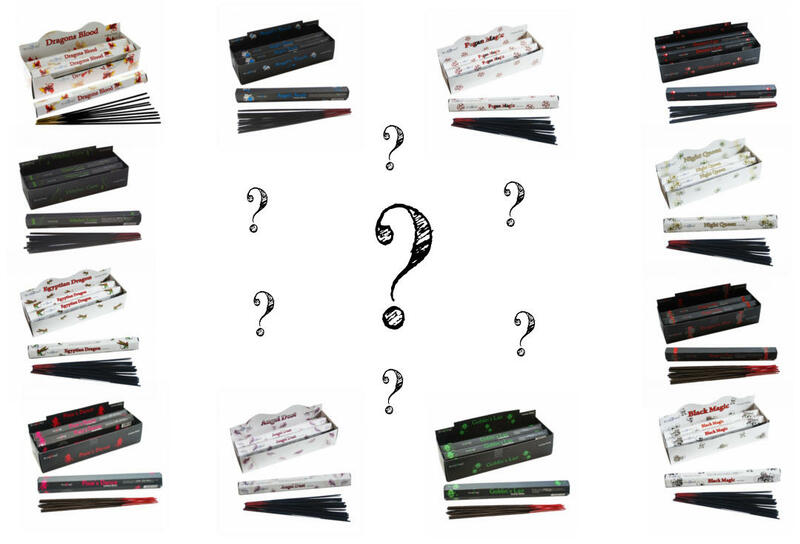 Why not try a surprise Satya Mystery Box!